Your wedding day is one of the most special days in life. Make sure those memories don’t fade by capturing photos and video that will last forever. 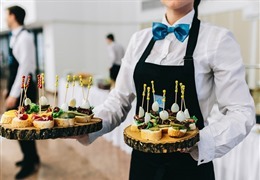 There are so many ways to make your wedding memories last from photos to a videographer to guest books. Make sure to let your friends and family join in making your memories last by renting a photo booth for them to take silly pictures in and letting them write their happy wishes and advice to you in a guest book or on wedding favors. 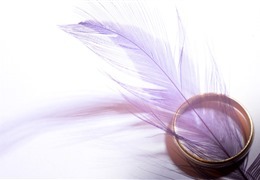 And last but not least, find ways to display your beautiful wedding memories in your home. Consider these top 12 ways to make your wedding memories last forever. You’ll have plenty of photos from your wedding day to choose from if you hire a photographer, but pictures from a photo booth are so much more special and unique. 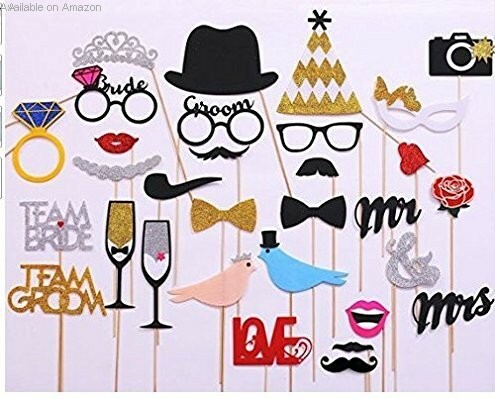 Your wedding guests will have a blast playing with photo props and making funny faces in a photo booth, capturing all of the fun from your wedding reception. Create an area next to the photo booth for your guests to leave copies of the pictures they take so you can keep them forever. 1. 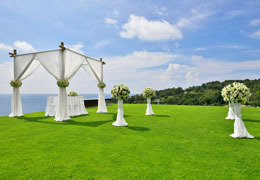 Wedding Photo Booth Rental: Remembering to rent the wedding photo booth is the most important part. 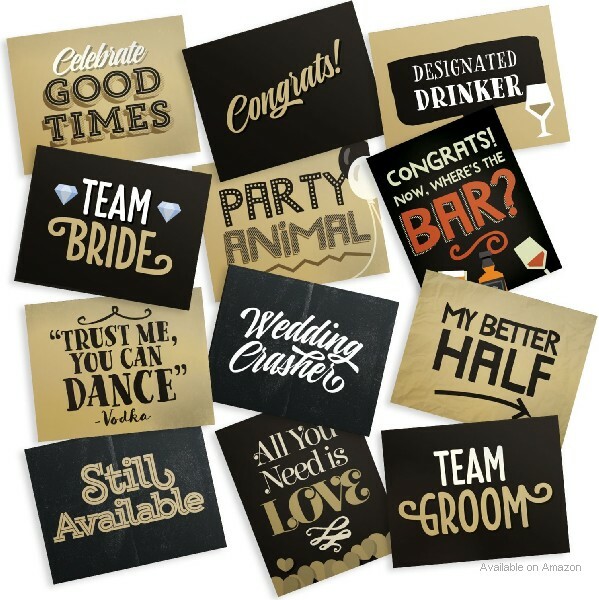 Once that’s done, don’t forget to decorate the Wedding Photo Booth with these double-sided wedding themed cards with messages like “Team Bride” and “Party Animal.” It will encourage your guests to have fun with their photos so you have silly memories to look back on and proof that your guests had a wonderful time. 2. Provide Photo Booth Props: A photo booth is incomplete without fun props for your wedding guests to play with. Try these wedding themed props for your guests to use as they take photos to capture memories from your special day. 3. Photo Album: Make sure your guests have a place to leave the photos they take in the booth then put them all into a photo album after the wedding so you can treasure them forever. You’ll love looking back at pictures of your friends and family enjoying your wedding day and acting silly.